This time we were asked to shoot a promotional photo for these hand engraved, limited edition calendars. Up close, they really are works of art. 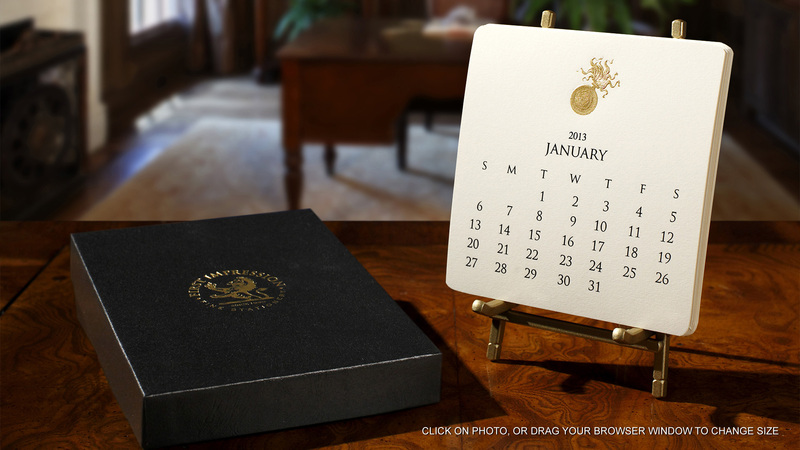 Having a high quality photo was essential to convey the quality of this hand engraved, calendar collection. In photography, it only matters what the LENS sees. We shot this in our studio in a space of about 5 feet by 5 feet. Second, we set up ‘hard’ light slightly to the rear and on the left side. This 'hard light' would be used to rim and accent the edges of objects. That’s the light which is creating the bright ‘edges’ on the box, the highlights on the stand, and gives the engraved insignia its details. Then we set up a 'soft' light at the right side and towards the front. This light took away the ‘edginess’ of the hard light. As always, selecting the proper light, their distance, angles, and intensities is always necessary to get the best image. Once the camera was fitted with the proper lens, electronically adjusted, and positioned at the appropriate distance and angle, we shot three photos.  Each photo had its own calibration. One photo was taken to get the overall scene, another for the box, and the last for the white calendar paper and its gold insignia. We anticipated that we would be using a ‘faked’ background, so we shot with a depth of focus of about six inches. Finally, we composited the three photos in Photoshop and then used an old photo of a 'study' room, from a home show we shot a few years ago, as the background. That study photo was blurred, darkened, and distorted to give it a realistic, ‘believable’ look. Finally, we made the final color adjustments, and delivered a few different versions of the image depending upon if it was to be used for print, web, or e-mail marketing.